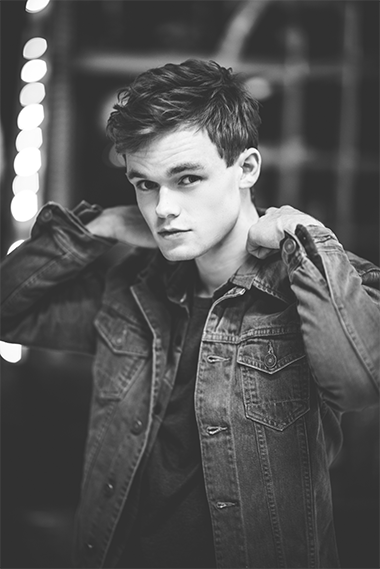 James TW is a British 20-year-old soulful singer-songwriter with a big voice and even bigger aspirations. “I want people to hear my music and think ‘how did that guy describe the way I feel’,” James says, and he succeeds. Signed to iconic label Island Records as one of the youngest artists on their roster, James has managed to develop a wholly unique sound and lyrics that capture real, relatable emotion. James’ discipline has clearly paid off, resulting in a distinct blues and jazz-infused singer-songwriter sound that recalls John Mayer and Jamie Cullum, two of James’ influences. He is equally capable of delivering ballads reminiscent of Ed Sheeran’s work, another artist who has had an impact on his music. James’ songs demonstrate critical elements of experienced songwriting and resonate with ease. James has a maturity well beyond his years. He speaks with authority and a sense of worldliness that is rare for someone of his age. He cites Bill Withers and B.B. King as inspirations and aims to emulate the vocal nuances of soul music and guitar riffs of modern blues. Despite his youth, James’ lyrics offer a distinct point of view, convincing any listener of an incomparable wisdom about love, heartbreak and the world around them. He is undeniably romantic as highlighted by the subject matter of many of his songs.